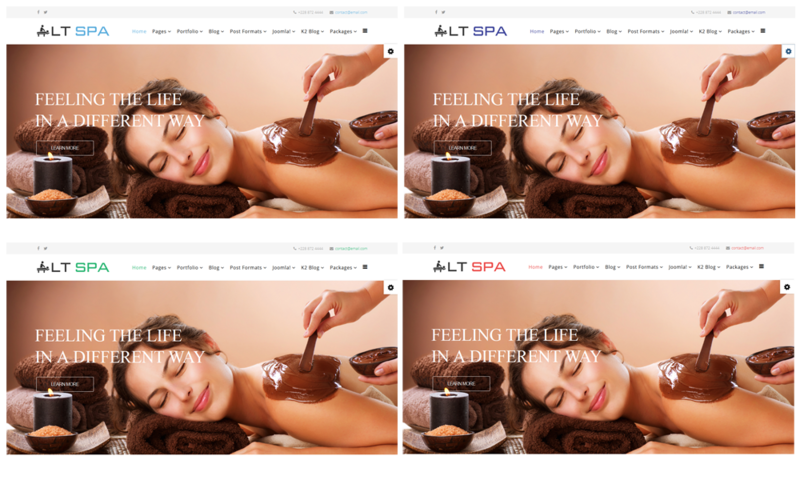 LT Spa Onepage is the best free Joomla template (single page version of LT Spa Joomla template) that is nice matched for spa, boutique, salon, health care relating business to get their business well-known to everyone. This template displays well on mobile devices with 100% responsive, clean and stylish in One Page template, along with 6 colors schemes, drag-drop tools and color settings, you will be able to build a beautiful website without any coding ability required, that’s amazing! Try our live demo now! LT Spa supports mobile devices with responsive layout. The template framework with strong shortcodes, unlimited module positions, and easy to drag-drop layout content.